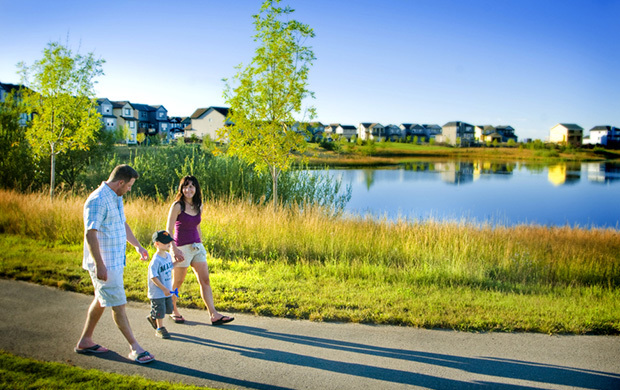 Calgary's Five-Time Developer of the Year, Hopewell's award-winning homes and communities are among the most unique in Alberta. 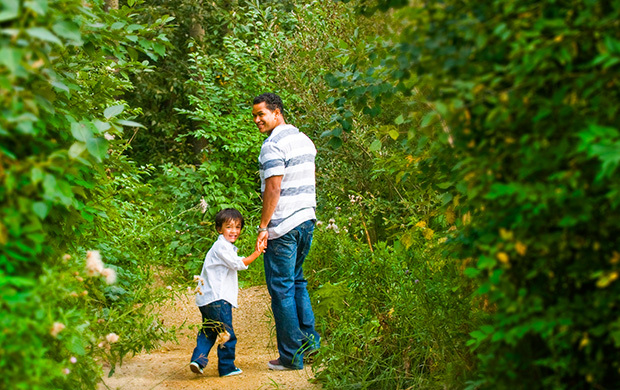 In Mahogany, the Hopewell team defined a distinct goal - to create a community connected to the heritage of the land, designed to nurture growing families, and built on respect for the environment, for history, and for the lifestyle needs of today’s homeowners. 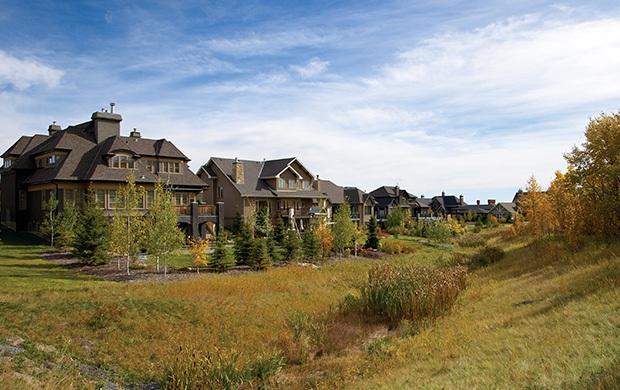 Hopewell’s innovative communities - including Elbow Valley, Copperfield and Hanson Ranch, to name a few - have won many awards over the years for their quality and character. 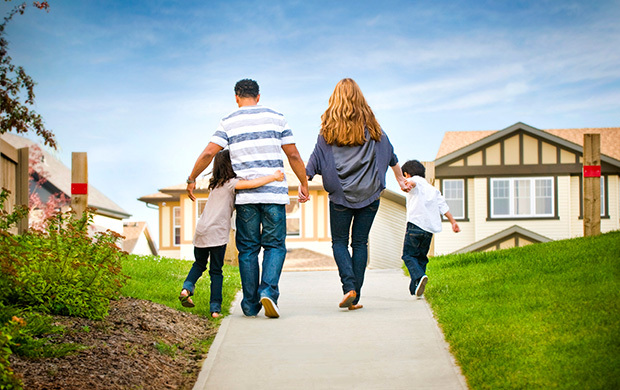 In a Hopewell community you'll live well, and you'll sleep well, knowing you're part of an extraordinary neighbourhood whose quality will stand the test of time. 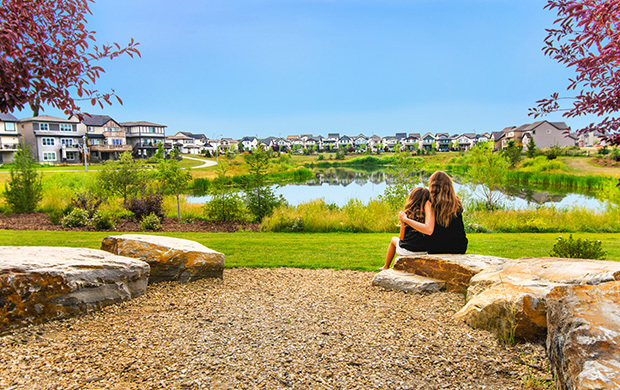 Hotchkiss is located in Calgary's southeast, and will feature a mix of homes, all anchored by a central uniting amenity, underscored by forward-thinking architecture, a family-friendly focus, and an accessible price point. Hopewell's newest community is slated for ground breaking in 2018. 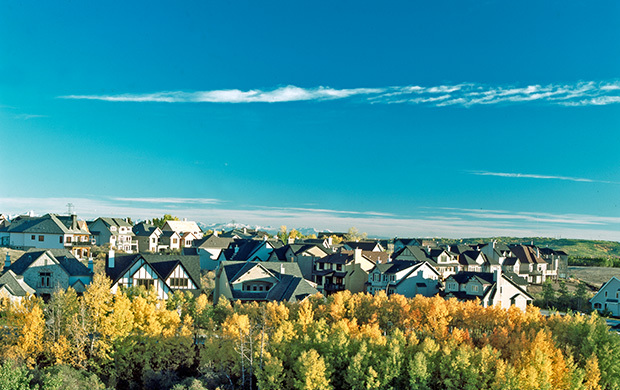 Bursting with colour and style, Copperfield is the new community of choice for homebuyers searching for an established southeast Calgary neighbourhood to call home. Visit today and you’ll find yourself falling in love with the perfect new condo or townhome on an ideal lot, surrounded by enviable, family-friendly lifestyle amenities. 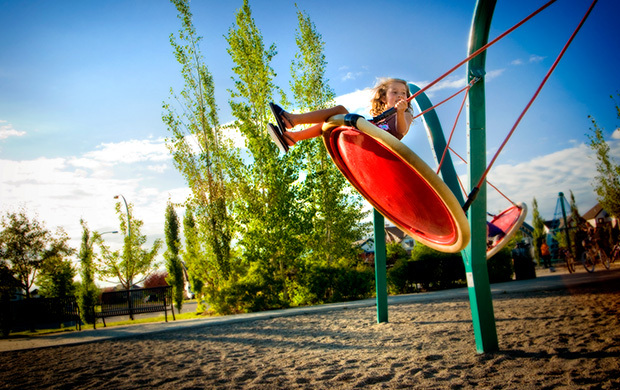 Every day in Secord in Edmonton honours the best things in life: time spent with family, homes of extraordinary character and craftsmanship, and a world outside of natural beauty and inspiration. 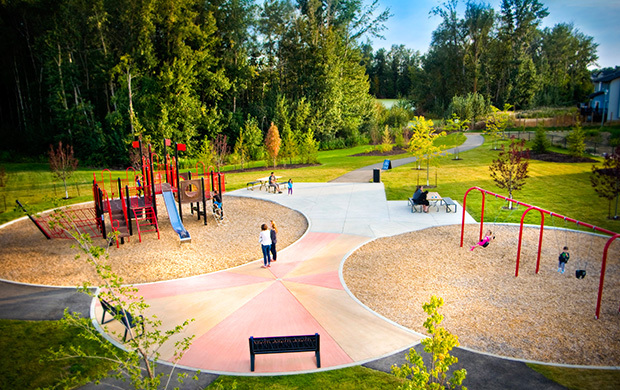 Designed for families seeking a peaceful and welcoming neighbourhood and a new home of uncompromised quality and style, Secord is a new community with enduring value. Travel south on Deerfoot Trail to Stoney Trail. Head east on Stoney Trail, head right onto 52nd Street and follow the signs. Yes, please send me invitations, promotions and updates from Mahogany and Hopewell Residential. news and event invitations as they become available. You will receive news and promotions as they become available. Sign-up today to receive your personal invitation to Mahogany event invitations, promotions, show home news & more! Yes, please sign me up to receive emails from Hopewell Residential and Mahogany.